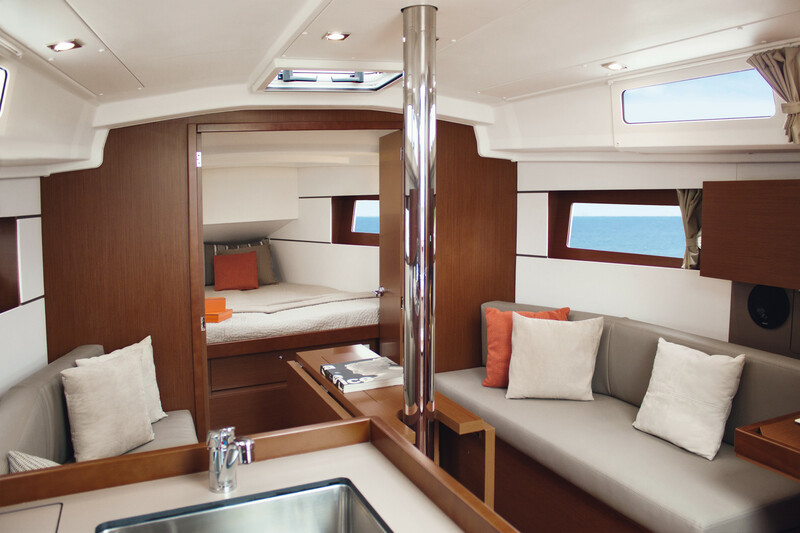 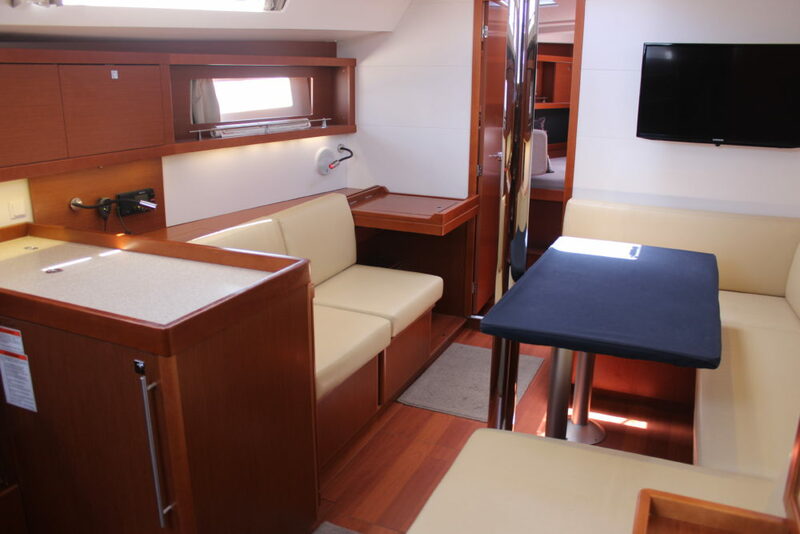 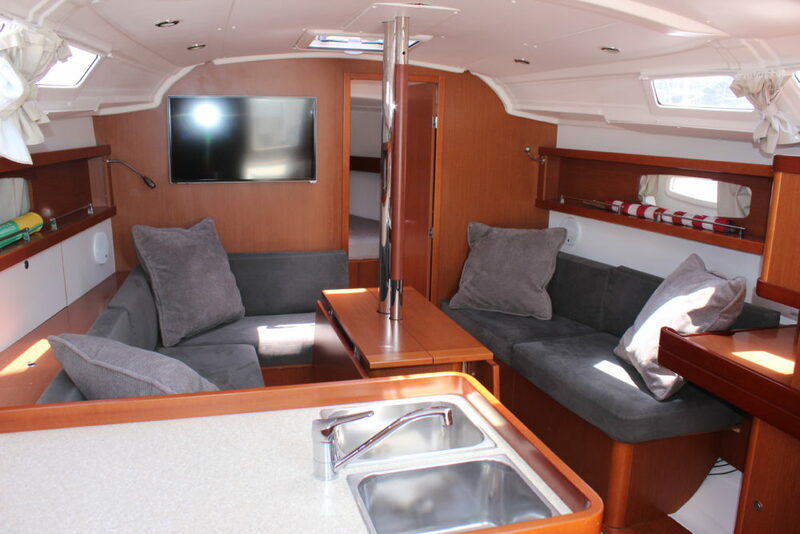 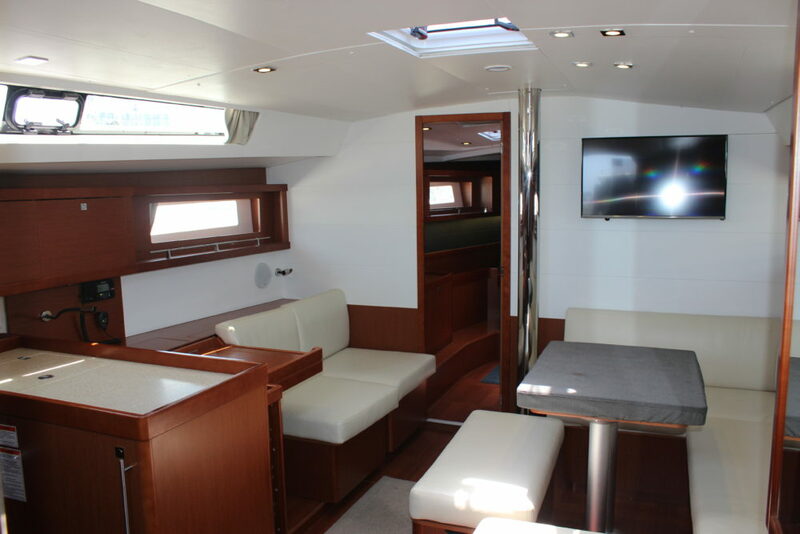 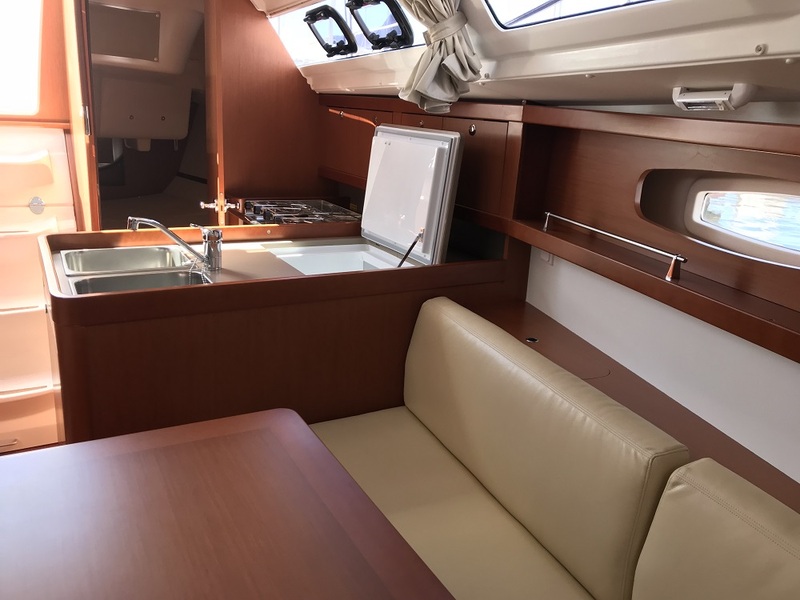 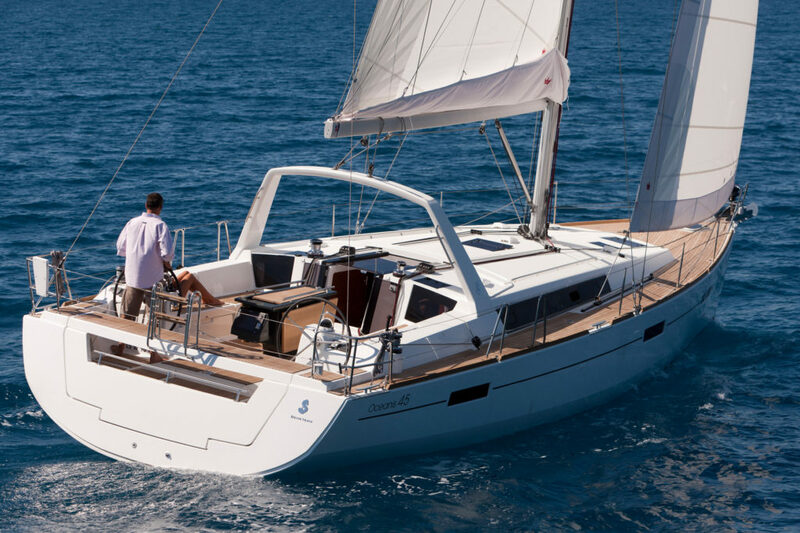 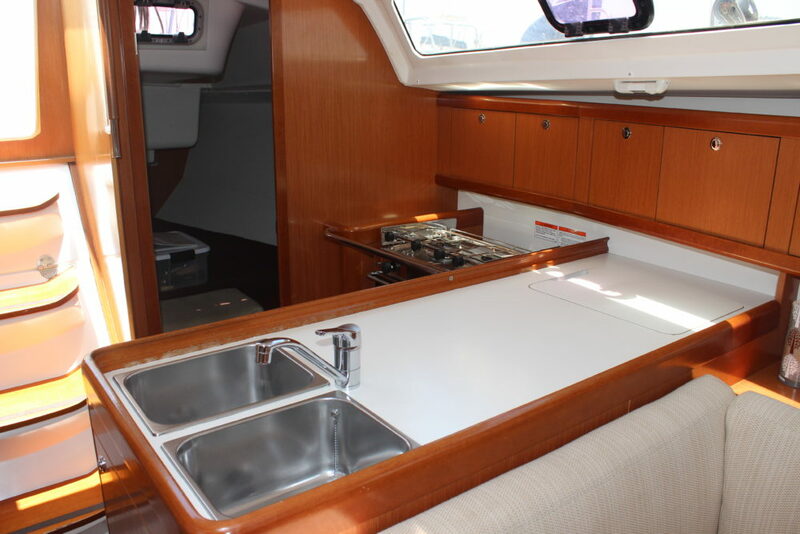 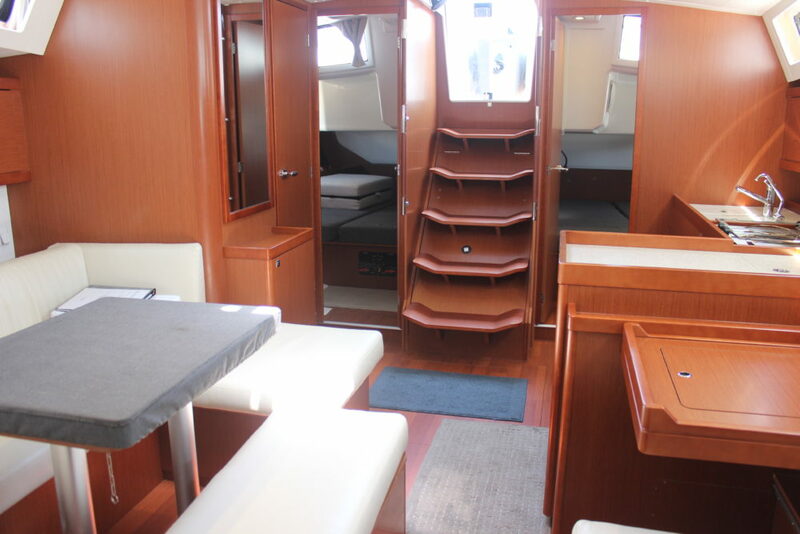 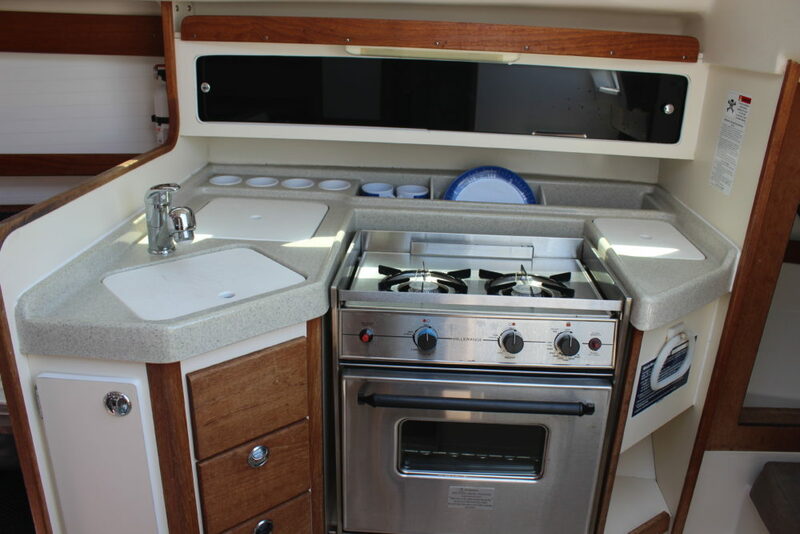 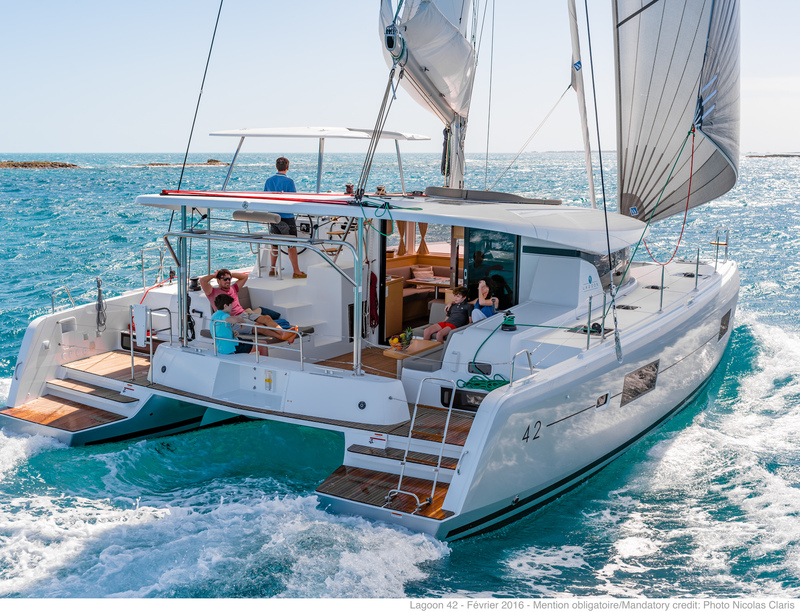 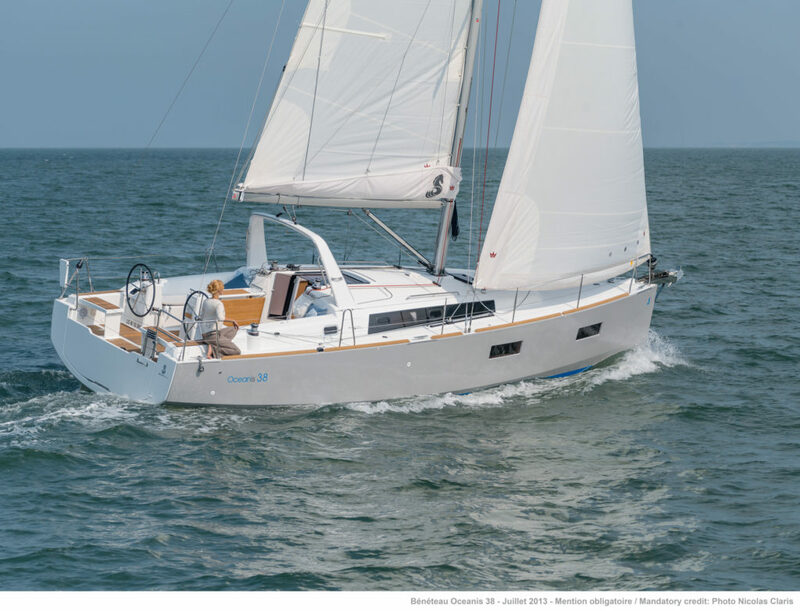 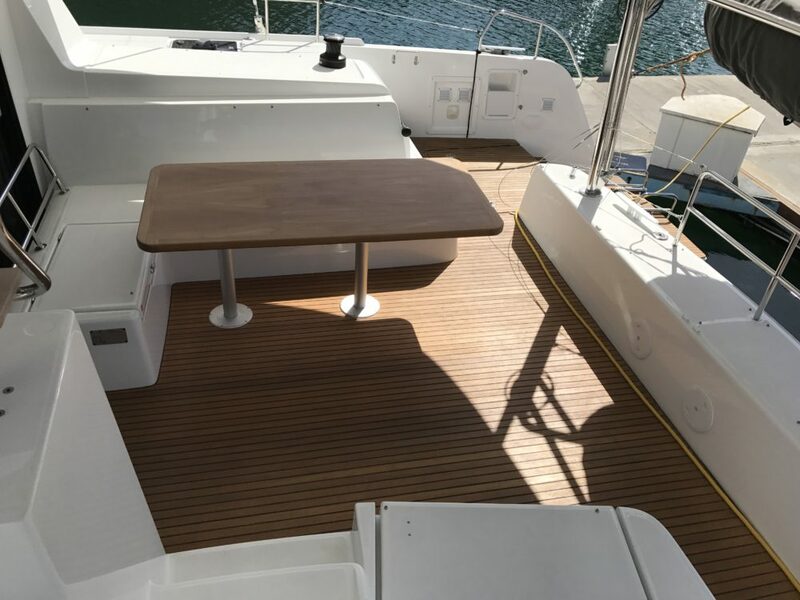 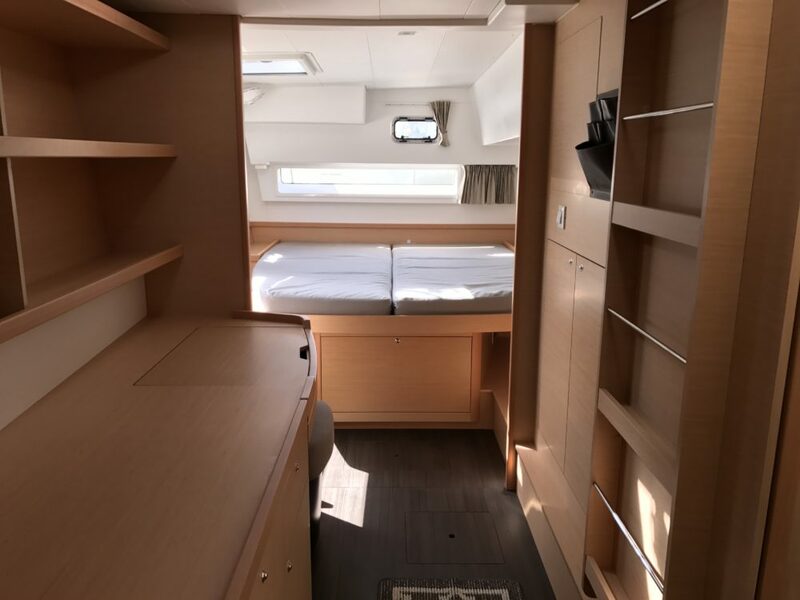 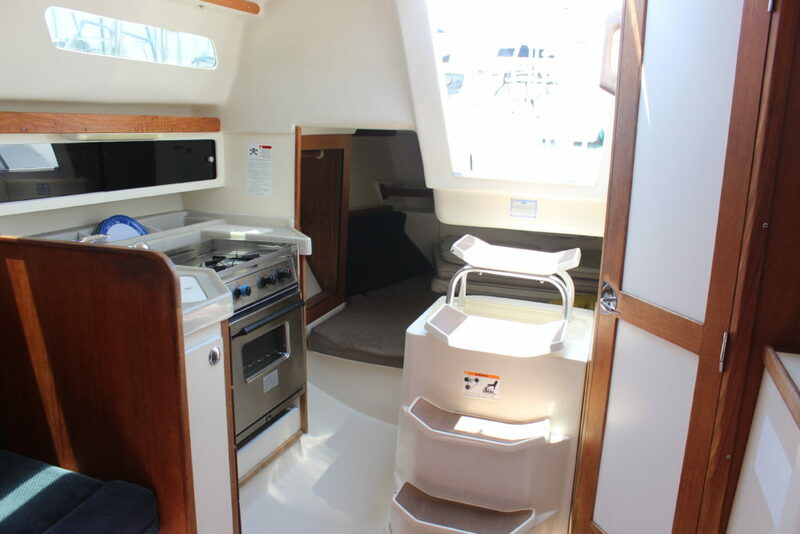 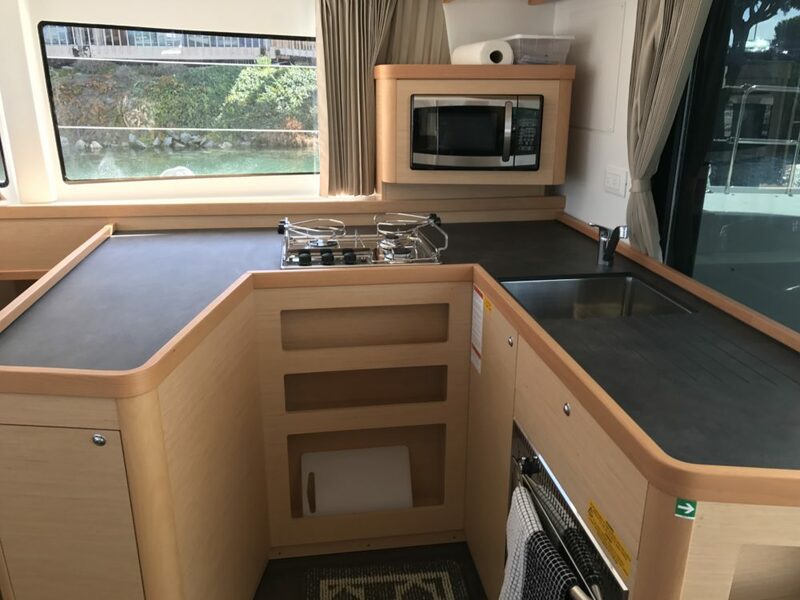 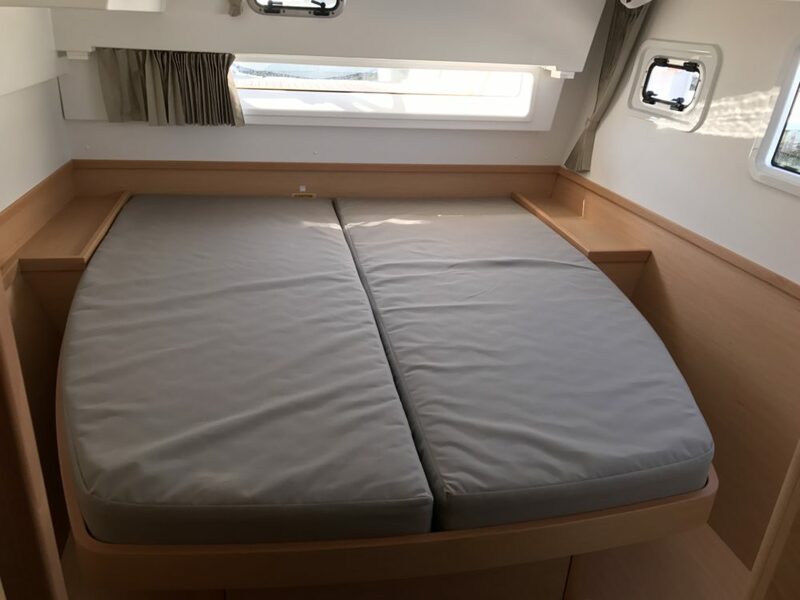 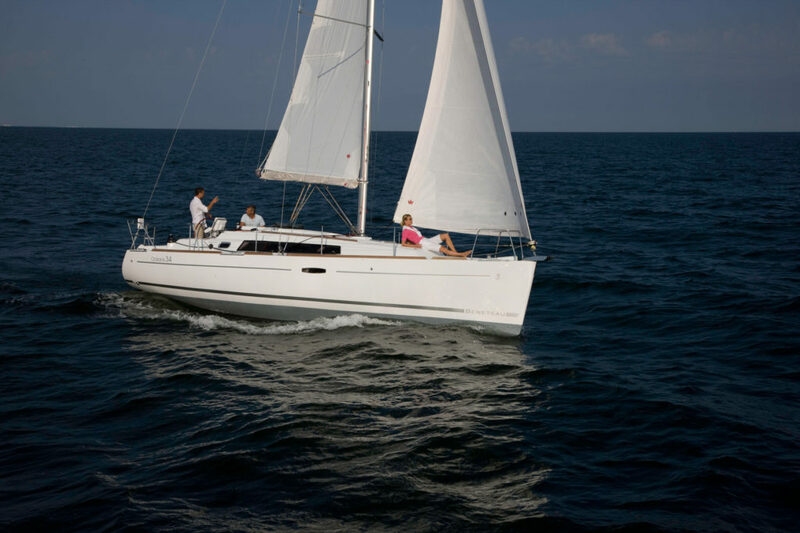 Plan a day on the bay aboard a brand new yacht! 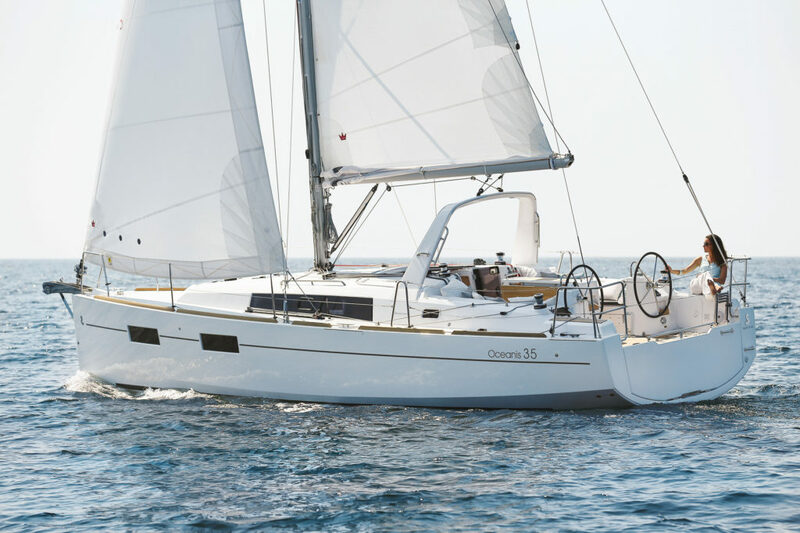 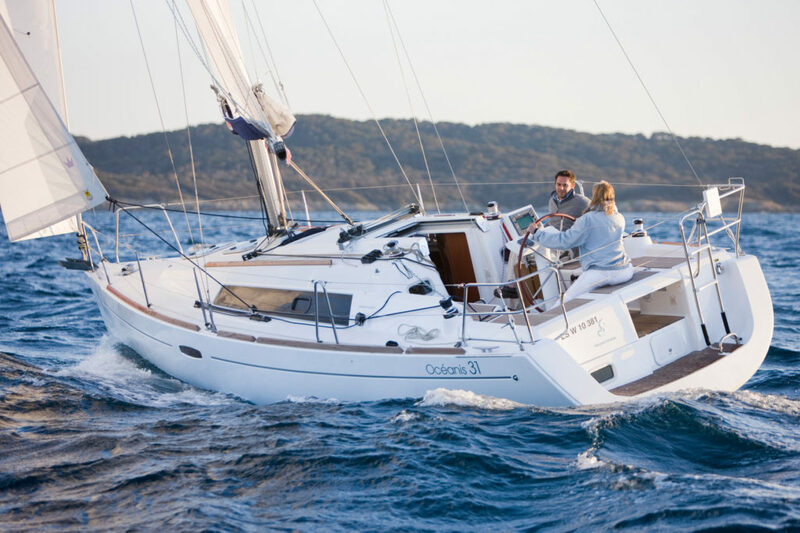 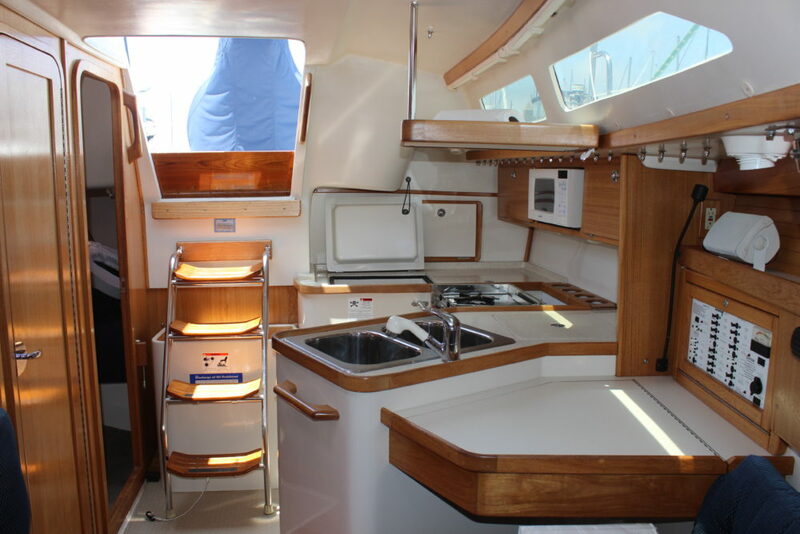 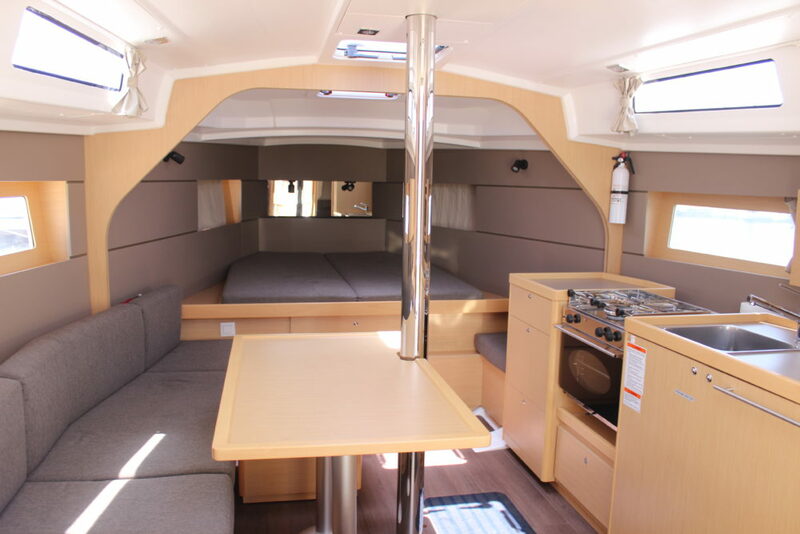 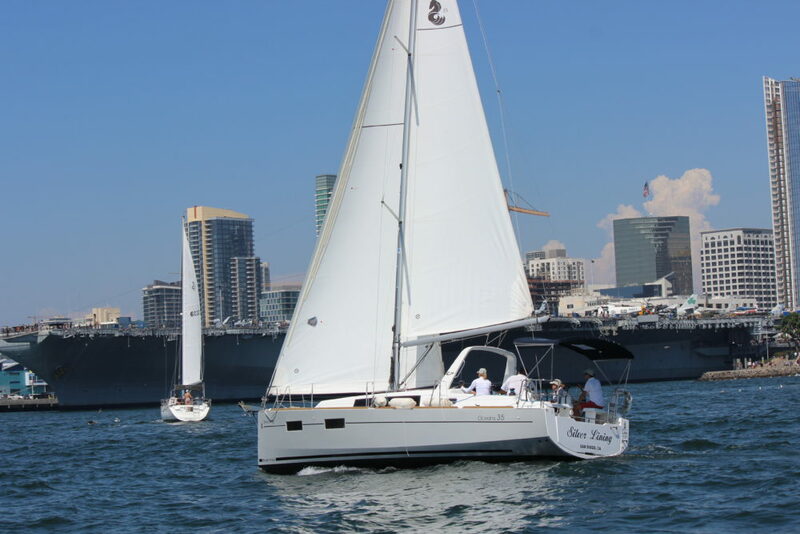 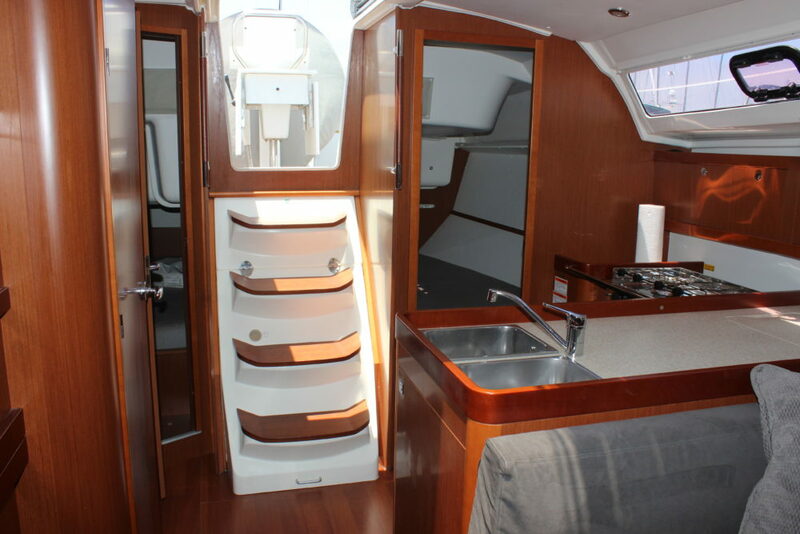 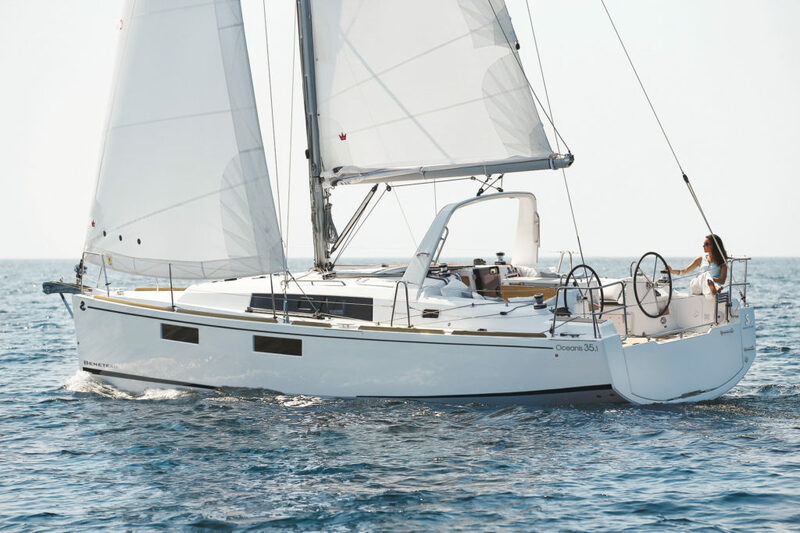 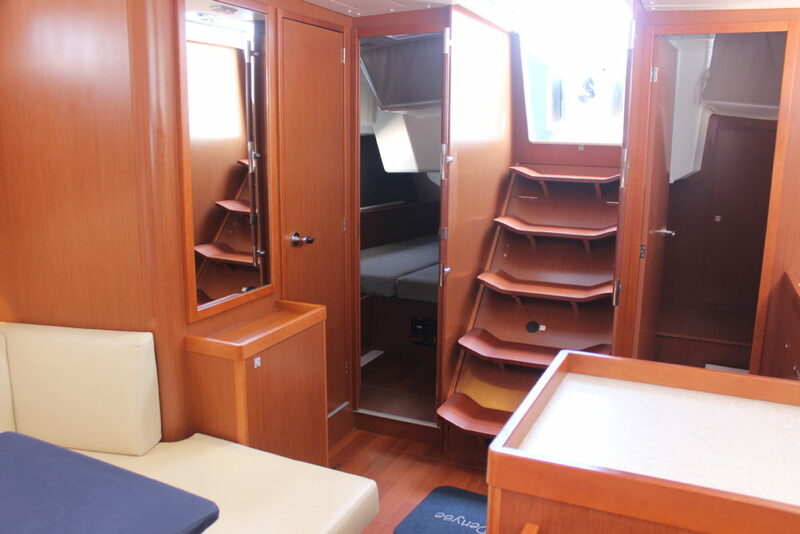 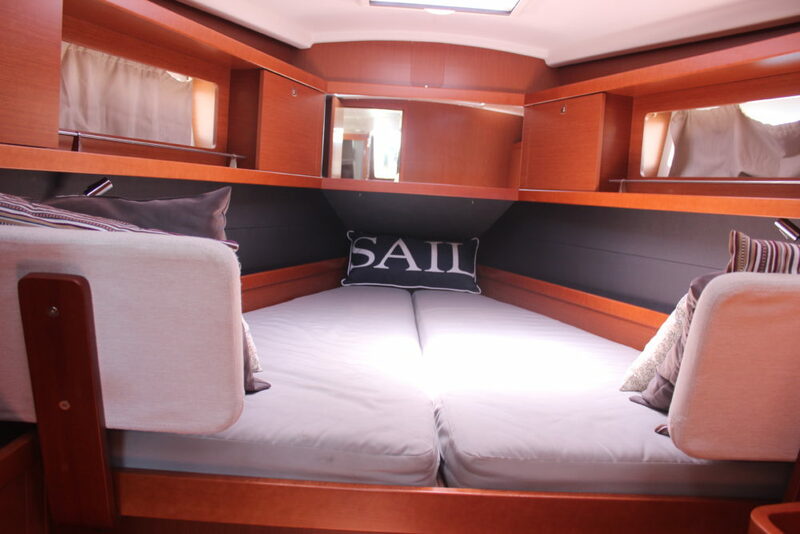 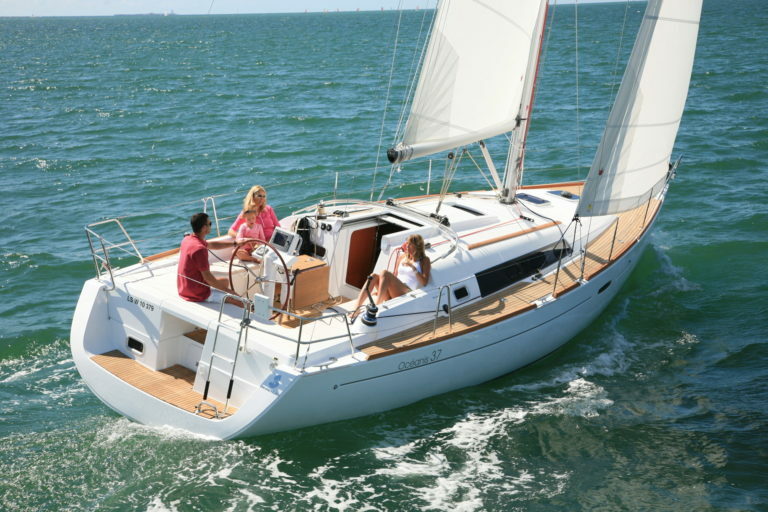 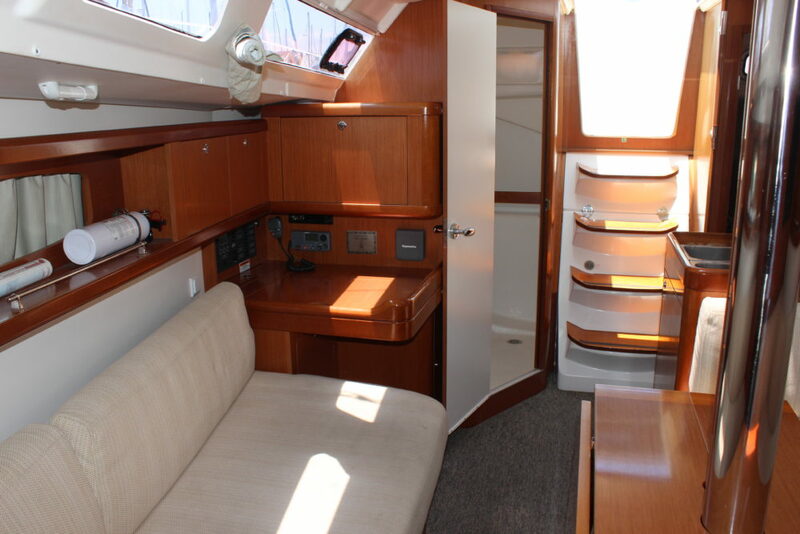 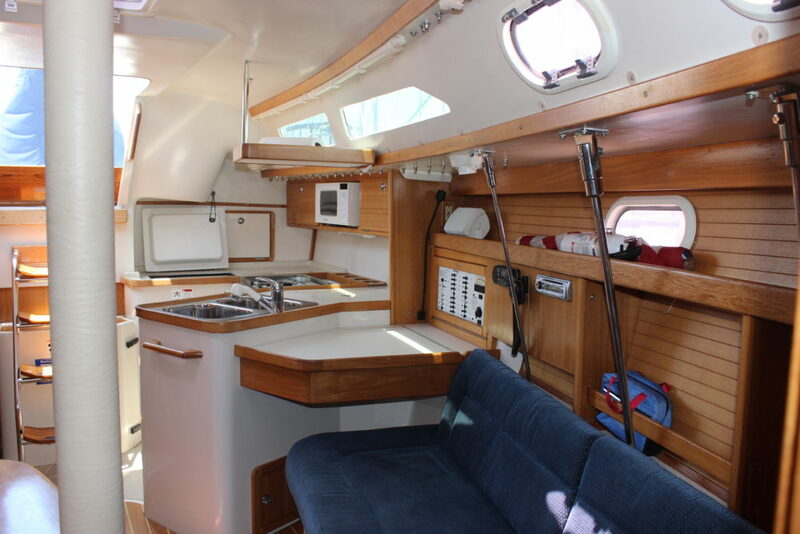 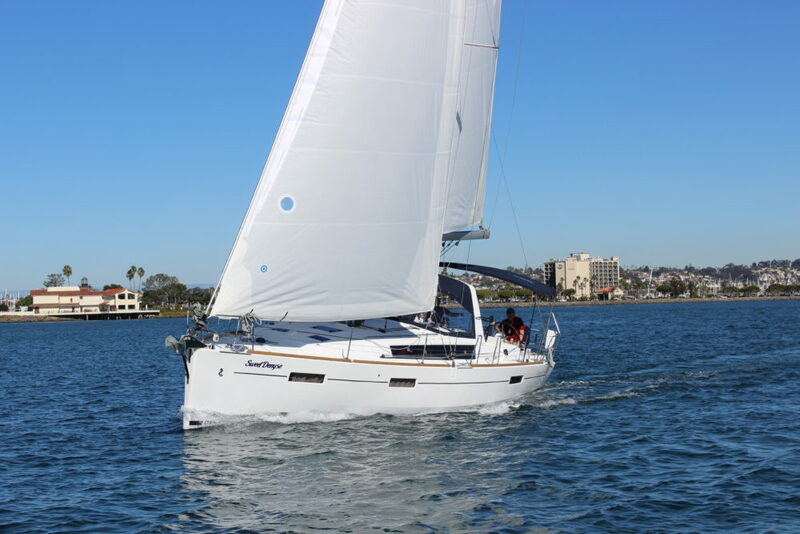 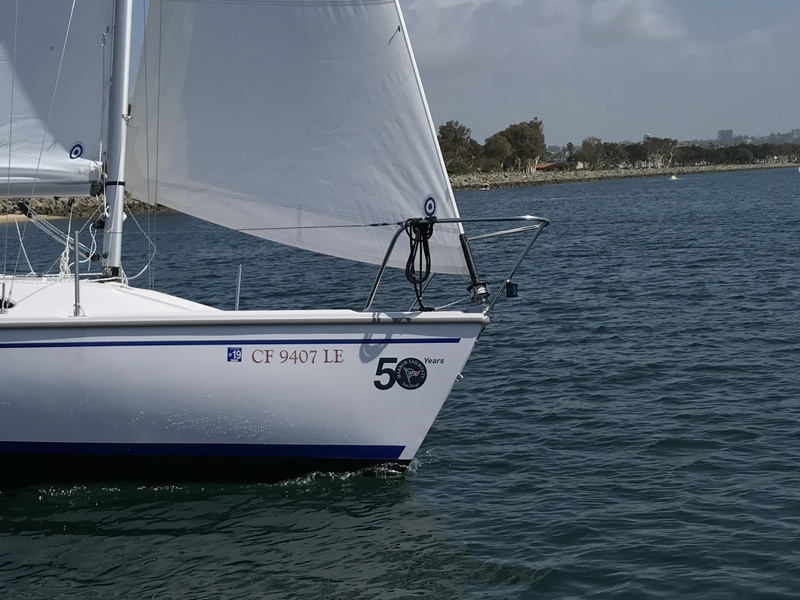 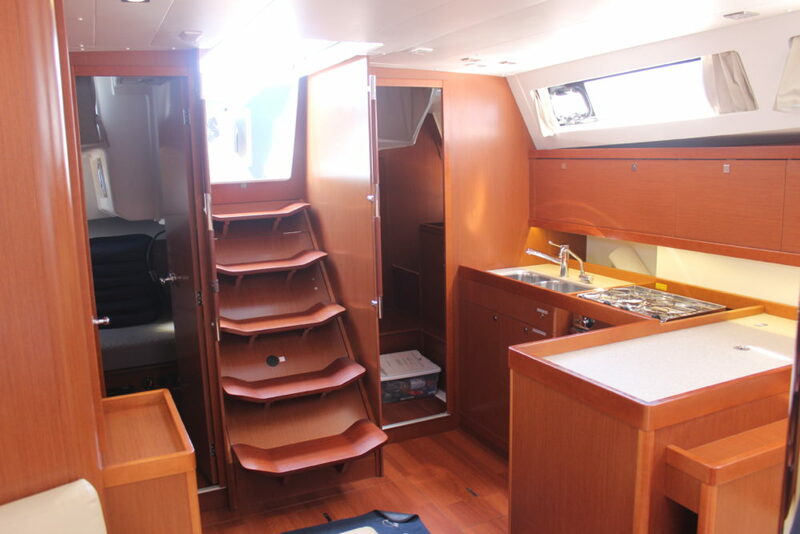 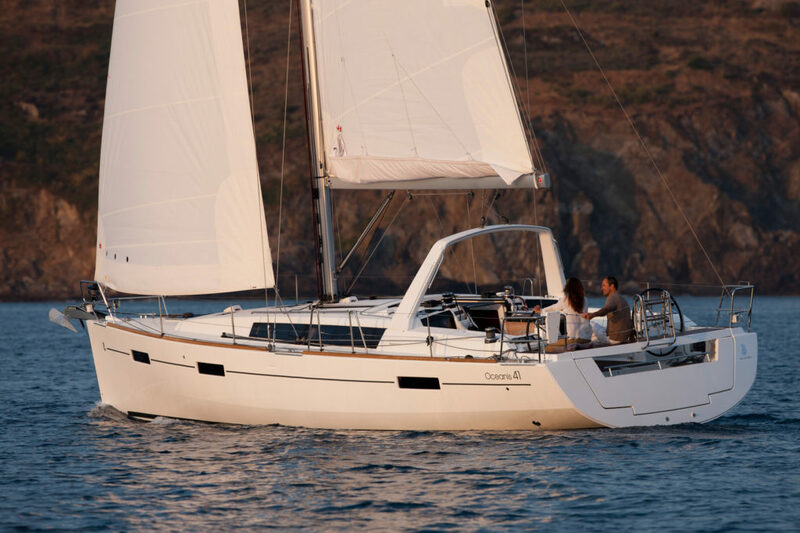 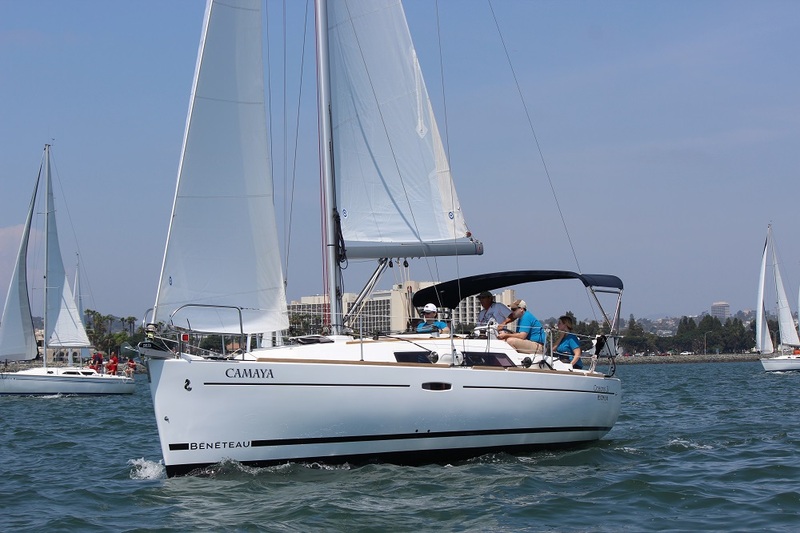 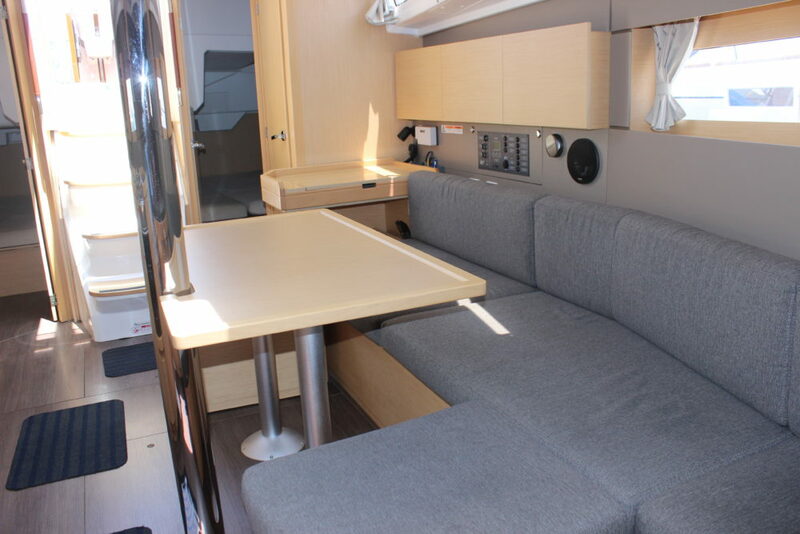 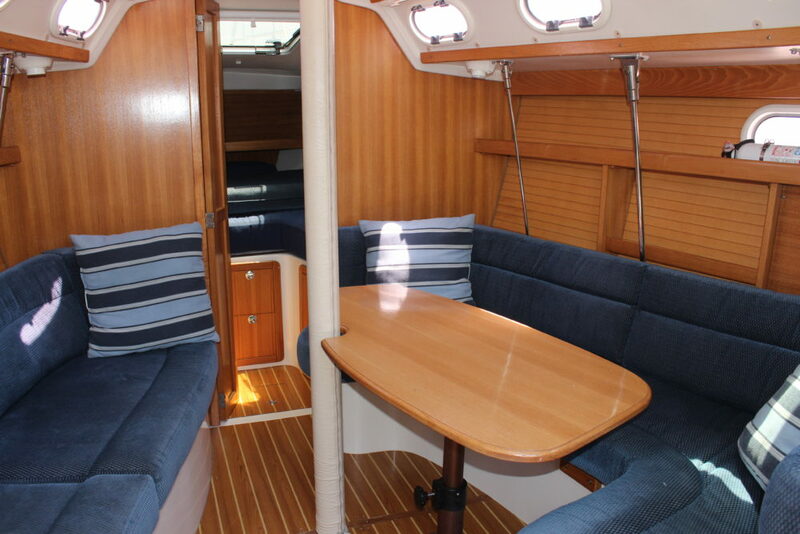 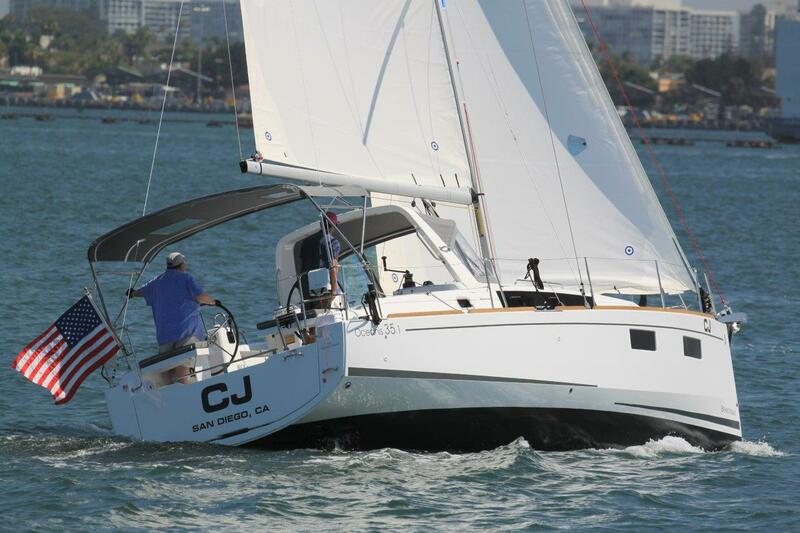 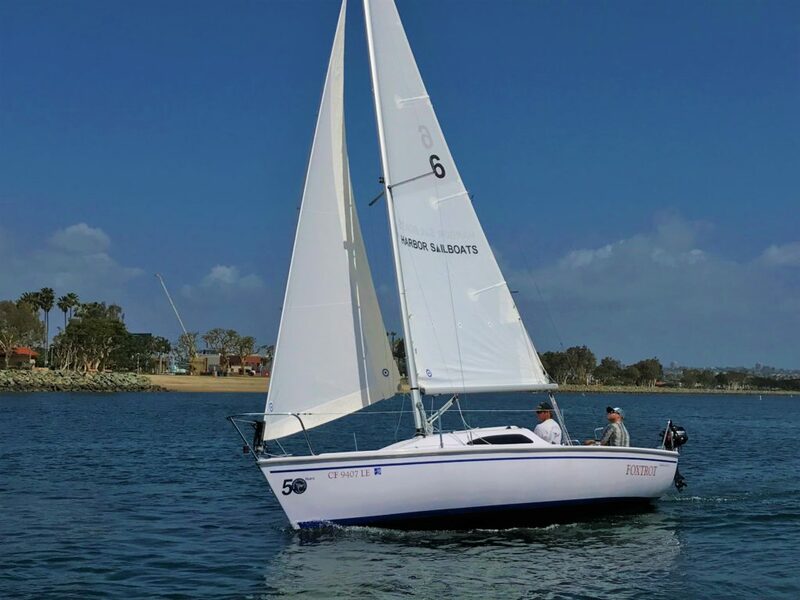 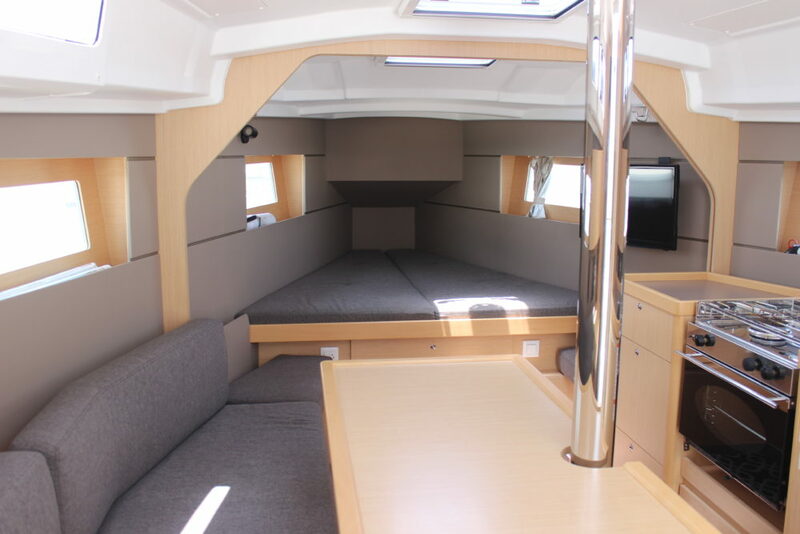 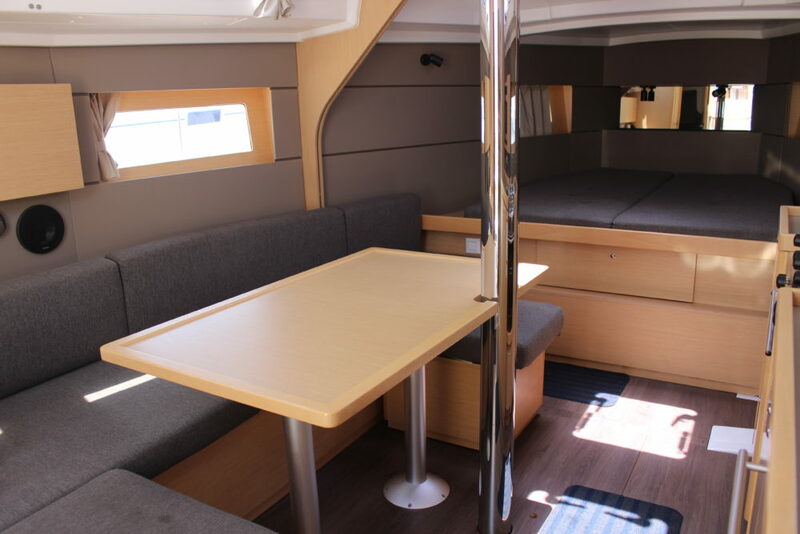 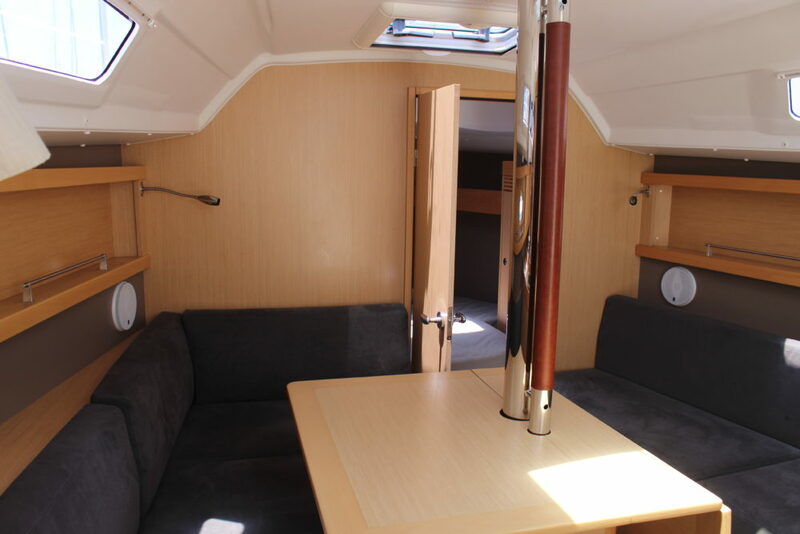 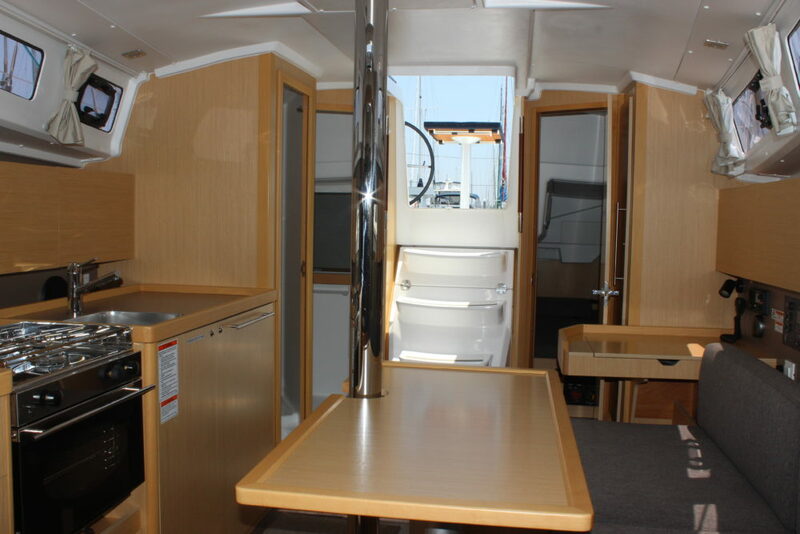 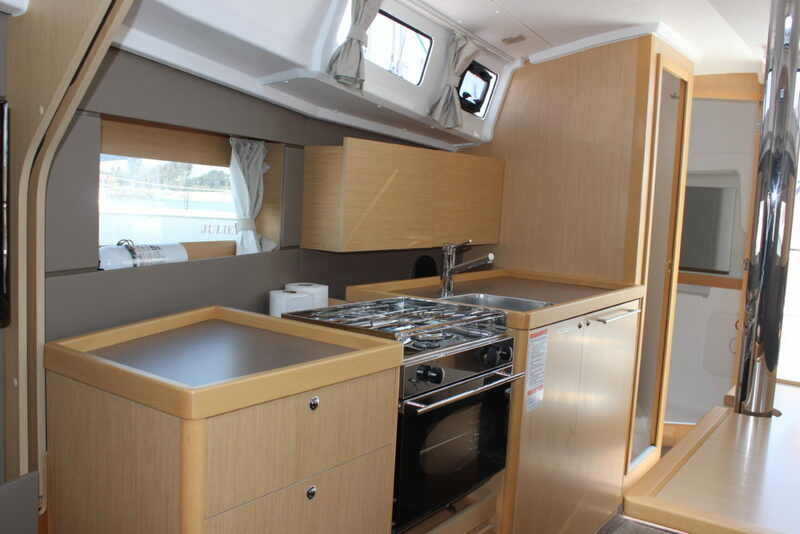 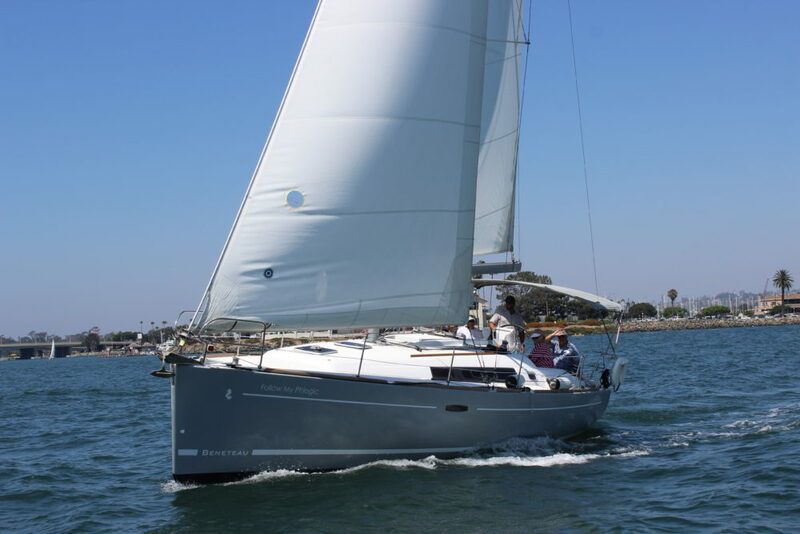 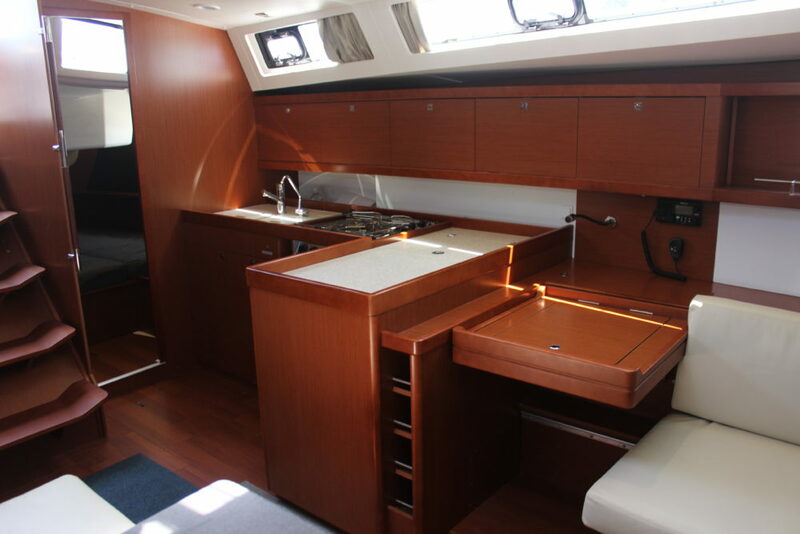 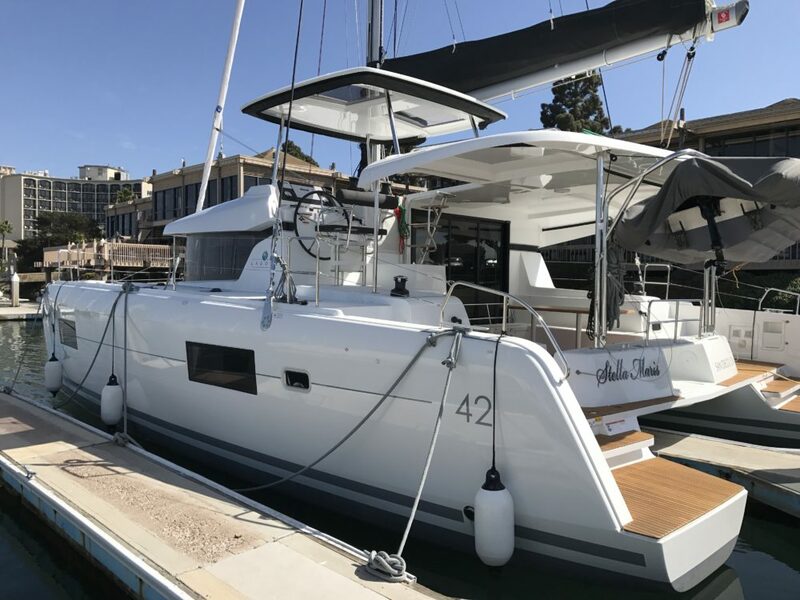 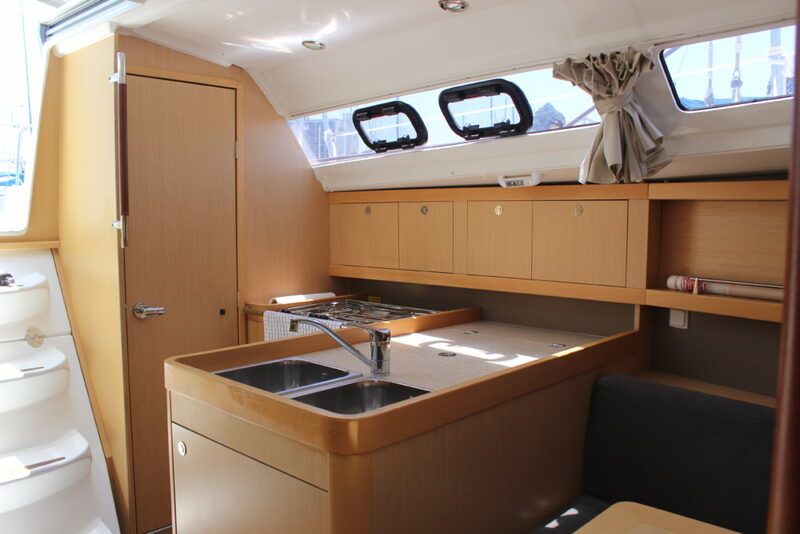 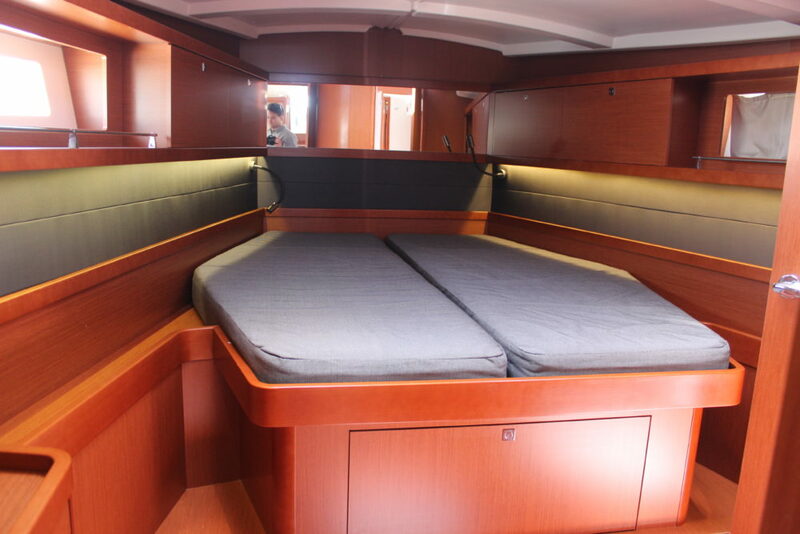 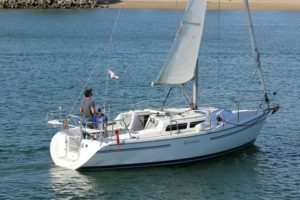 Harbor Sailboats offers the newest fleet of sailing yachts in San Diego for your tour under sail or sightseeing cruise. 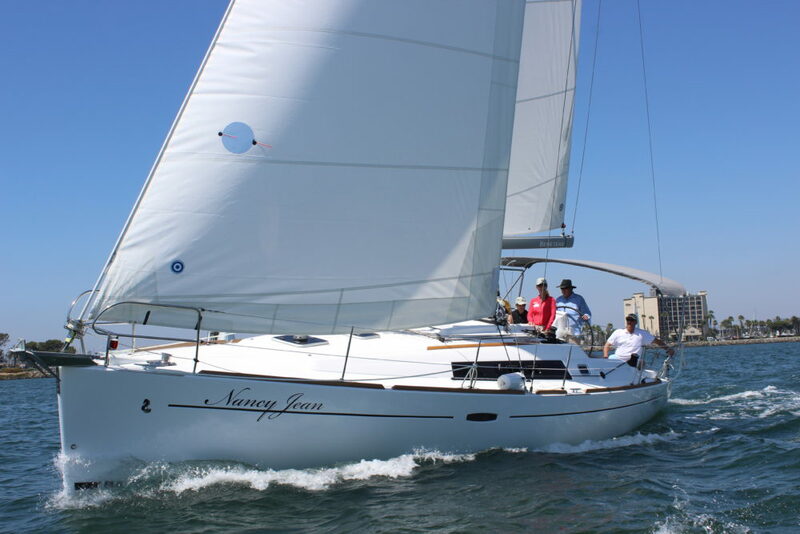 Why settle for a 20 year old boat when you can enjoy a unforgettable day on the water with Harbor Sailboats and our fleet of modern yachts? 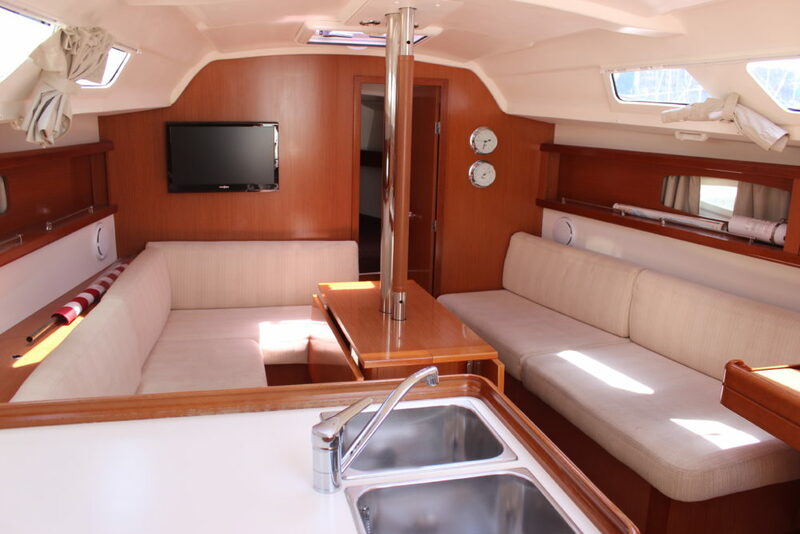 Combine the views of a sightseeing cruise with the thrill of sailing for a memorable time. 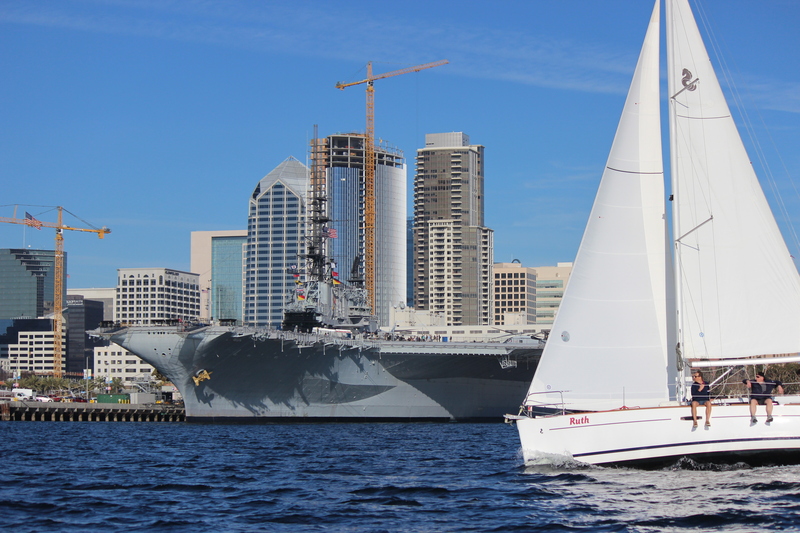 See an aircraft carrier up close; enjoy views of the Coronado Bridge, the downtown skyline and fabulous sunsets. 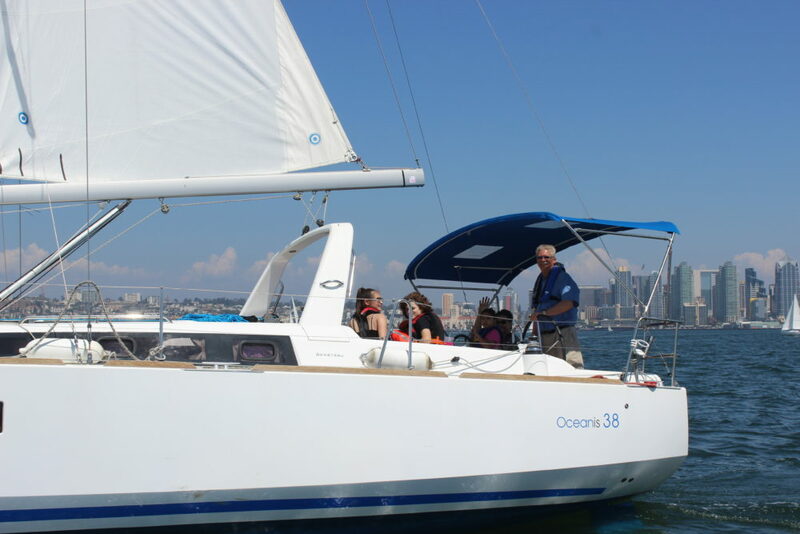 Observe dolphins, seals, and whales while sailing along our picturesque shoreline. 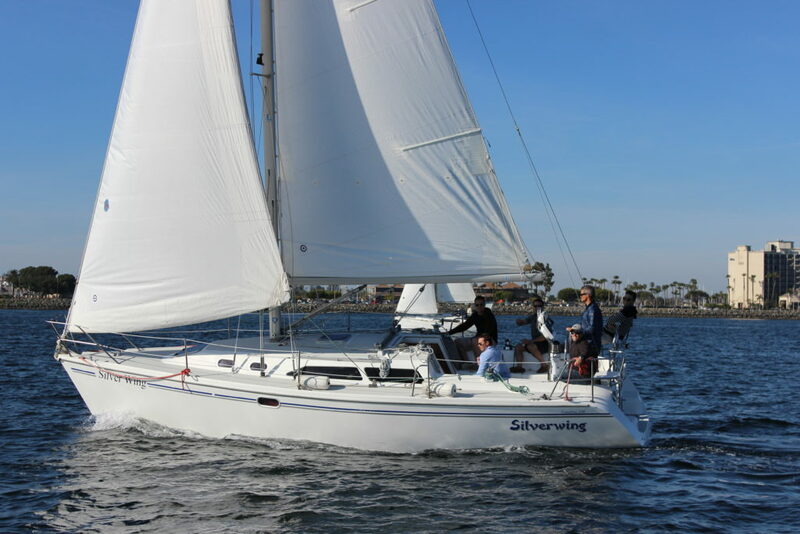 Sunny and 75 degree temperatures allow for year round sailing. 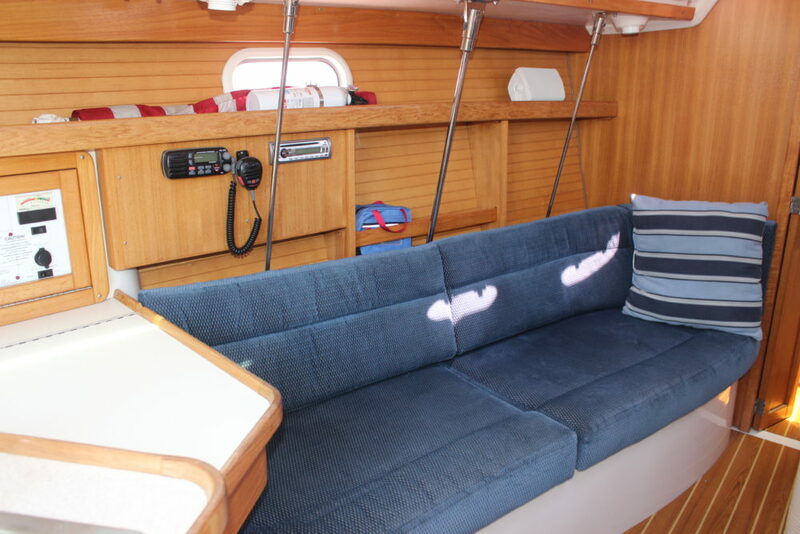 Comfortable seating is available in a protected cockpit so no one gets wet! 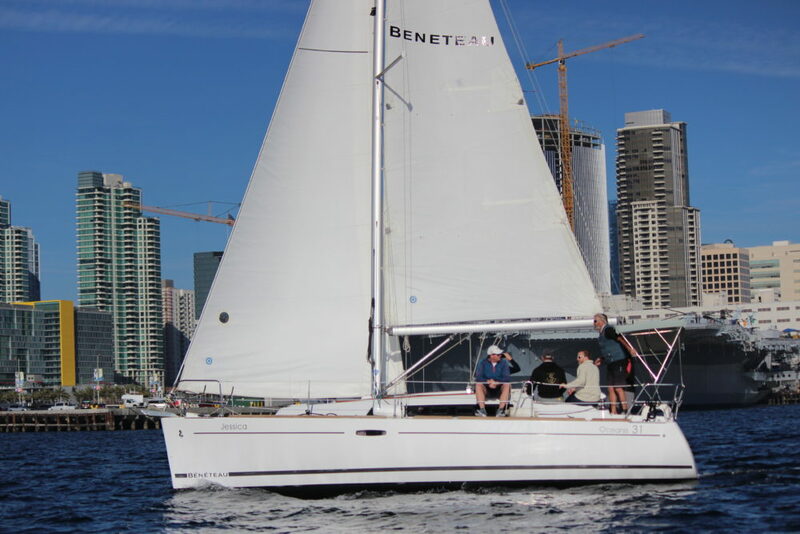 Sailing is done on the flat protected waters of San Diego’s stunning bay or the passive Pacific Ocean. 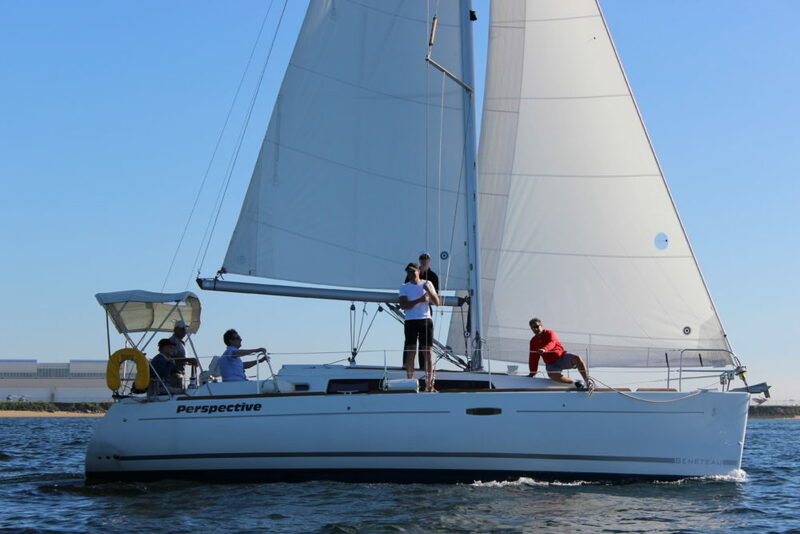 Pack a basket or choose from our delicious catering menu for a picnic lunch or sunset dinner! 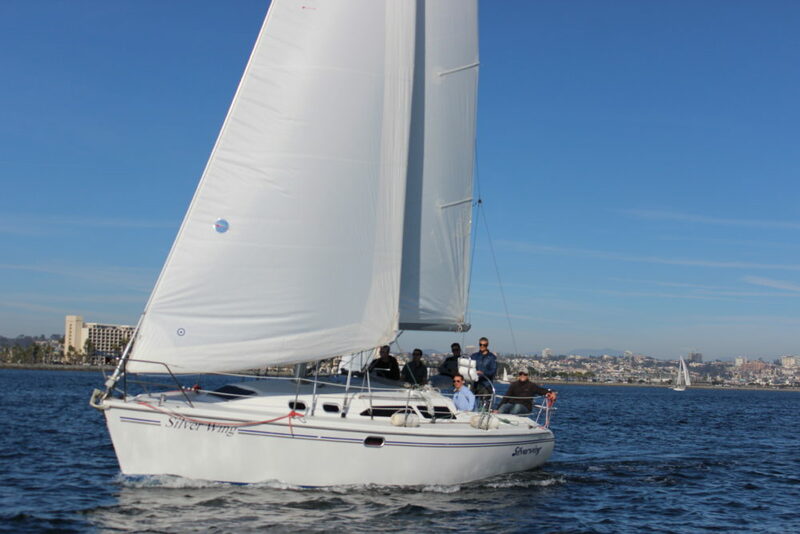 Sailing times on the bay are at their finest between 12pm and sunset. 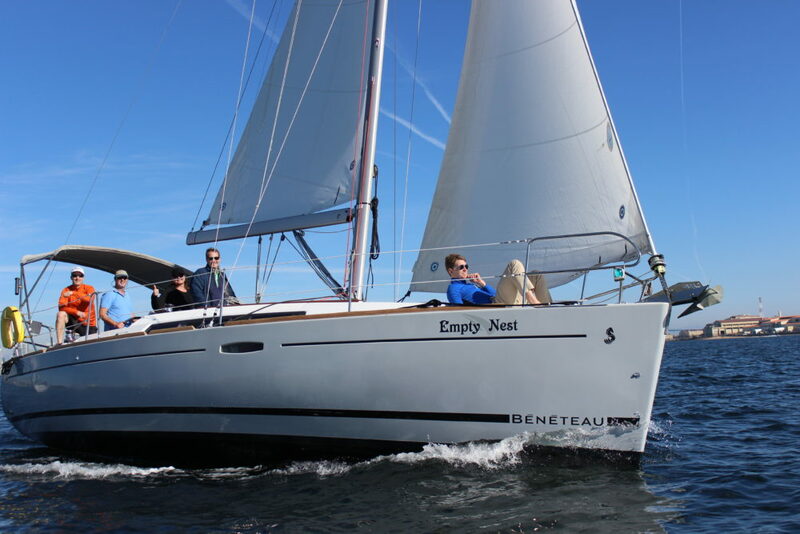 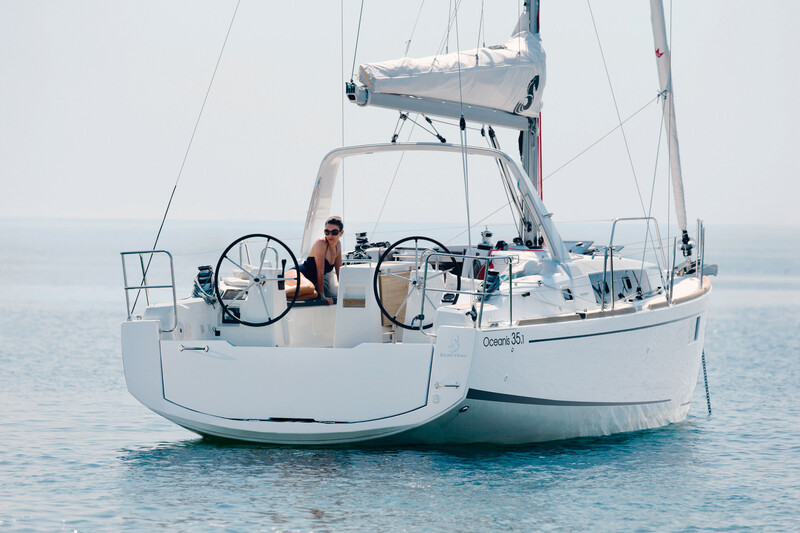 Rent a boat, hire a captain and enjoy a day of sailing! 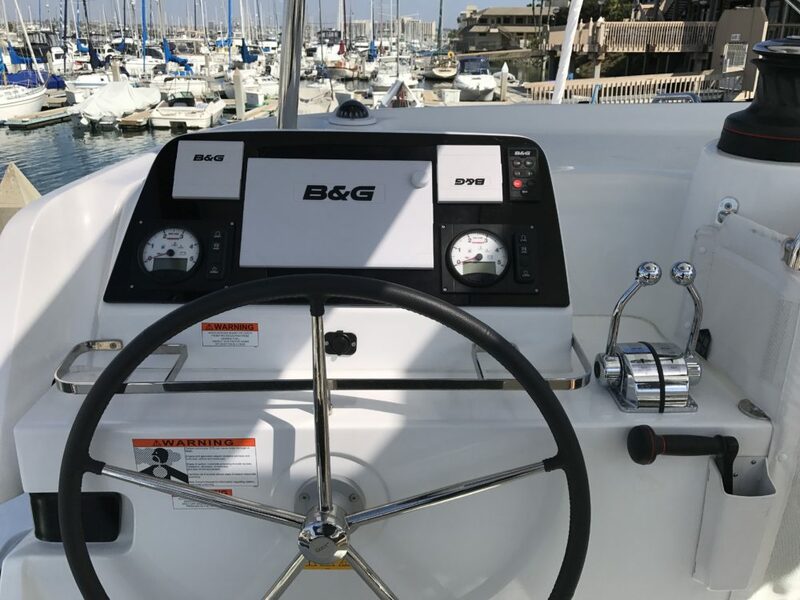 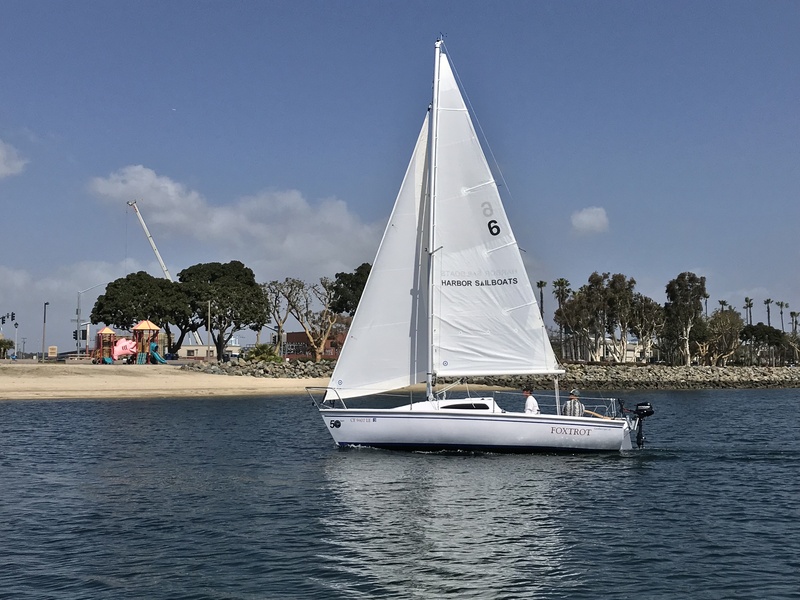 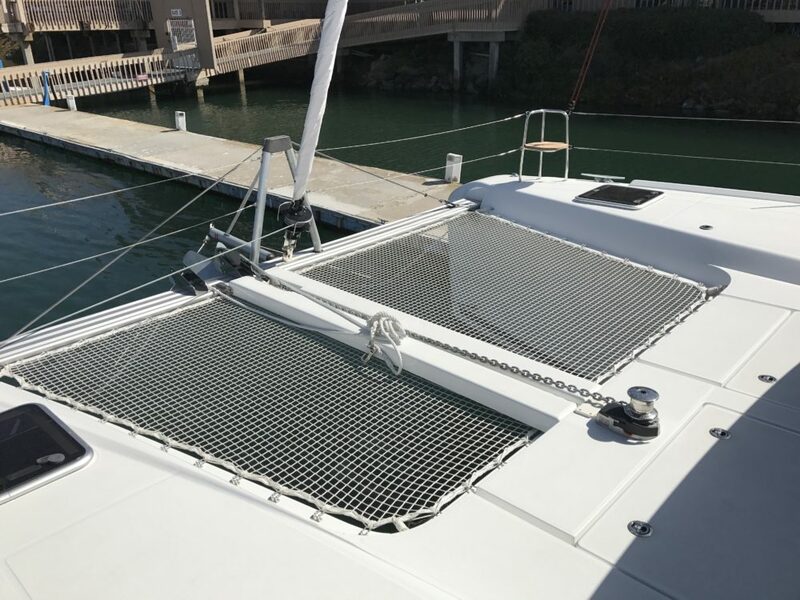 Harbor Sailboats is committed to offering families a dignified and personal setting in the calm waters offshore just past Point Loma with views of the Los Coronado’s islands.